Severstal is a vertically integrated steel and steel-related mining company with major assets in Russia. The country’s construction, automotive, machinery, and oil and gas industries rely on Severstal for high-quality steel products. To increase the performance of its main ERP management information system, Severstal migrated its database to SAP HANA®. After the migration the company’s IT department, Severstal-Infocom, noticed that a quarter of transactions were taking 10% longer to process. 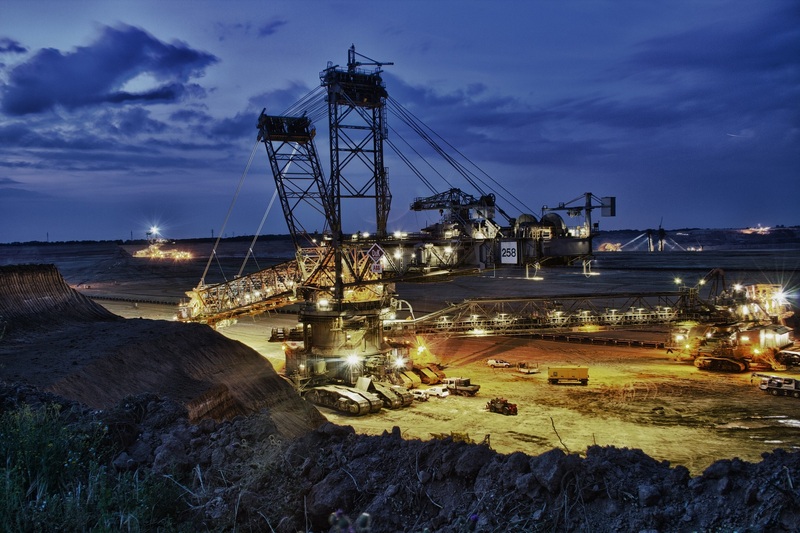 Additionally, it was difficult to identify performance problems related to the SAP HANA migration and gain visibility into Severstal employees’ interactions with SAP software to quickly resolve support tickets. Utilizing SAP® User Experience Management (SAP UEM) by Knoa, Severstal-Infocom was able to gather extensive user analytics and full visibility into user behavior and employee engagement with SAP’s enterprise applications. “SAP UEM data helps our support consultants reduce the time spent on user surveys by visually showing the who, when, how and where behind error messages. SAP UEM is a storehouse of useful information,” added Alexey Maksimenko, Senior Consultant, Change Management at Severstal-Infocom. Transparency over every aspect of application use and workflows helps protect and maximize investments in SAP applications and upgrades. This insight empowers Severstal-Infocom to optimize Severstal’s SAP HANA database by proactively solving trouble tickets and reducing the time spent investigating user errors. “SAP UEM by Knoa helped us solve performance issues related to SAP HANA and provide support to more than 15,000 employees. Our experience with SAP UEM has been very positive,” added Maksimenko.